There are several interpretations relating to the Trial of Jesus. The key here is to sift through the information available and try to figure what actually happened. Late one Thursday night as Jesus prayed in the Garden of Gethsemane the silence of the night was disturbed by the sound of marching soldiers. When Jesus opened his eyes he could see soldiers of the high priest Joseph Caiaphas approach him. Leading the soldiers was one of Jesus’ apostles Judas Iscariot. The Mount of Olives which lies across the Kidron Valley is made up of a row of three hills whose average height is about 2,700 feet. 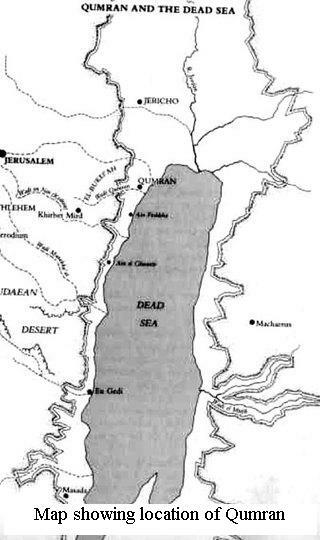 The drop to the Dead Sea from the Mount of Olives some twenty-five miles to the east, is about 4,200 feet. As a consequence of this great difference in altitudes, the Dead Sea and the mountains of Moab that lie beyond are clearly observable from the Mount of Olives. 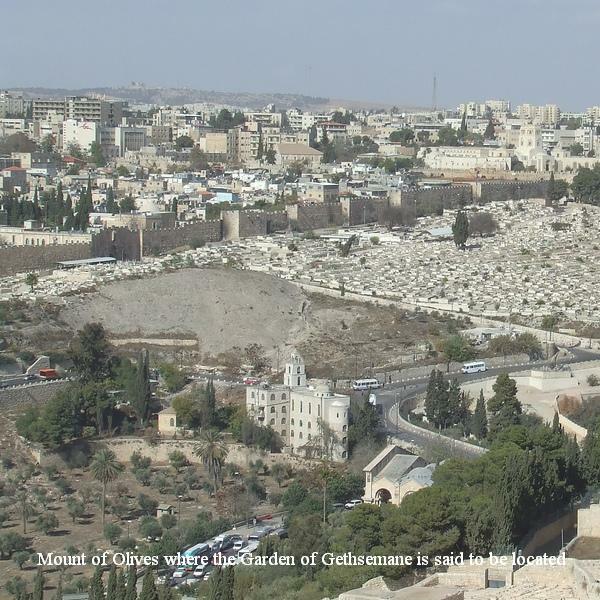 The three hills that comprise the Mount of Olives are, from the north, Mount Scopus on which were located the houses of priests during the time of Saul, Mount Olivet and the Mount of Offense, or the Mount of Scandal where it is said that King Solomon built houses for his pagan wives. Judas walked up to Jesus and kissed him. That was the signal that was agreed between him and the soldiers of the high priest for identifying Jesus. “You betray me with a kiss?” Jesus asked without any trace of surprise. 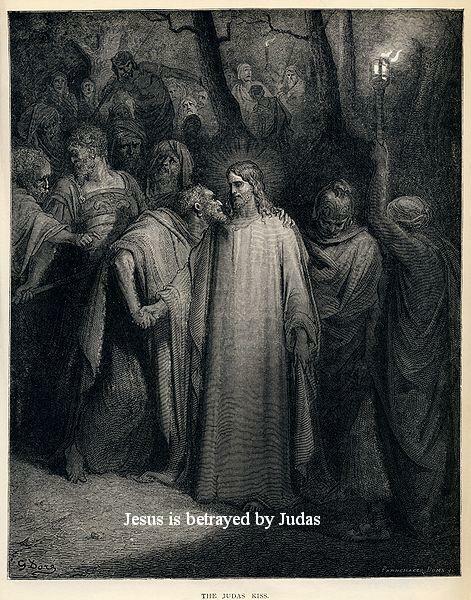 Judas Iscariot just hung his head in silence, probably feeling guilty already. 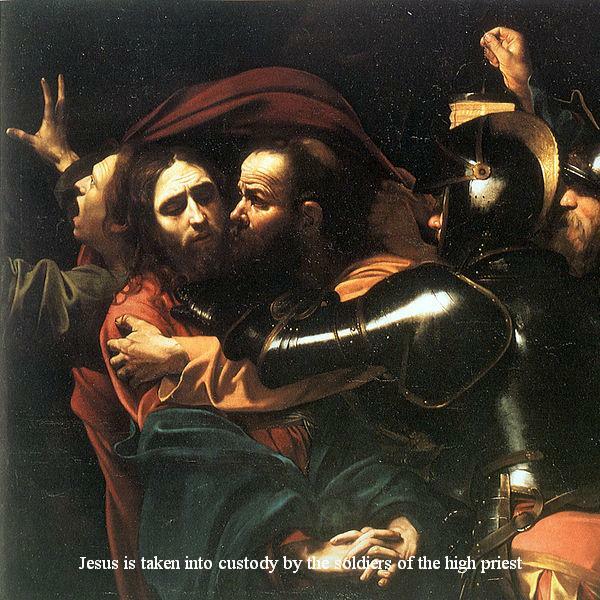 The soldiers of the high priest took custody of Jesus and began to lead him away. Just then one of the disciples drew a sword and cut off the ear of the soldier nearest to him. Jesus told the disciples to remain calm and is said to have healed the soldier whose ear had just been severed. In an instant the courage of the disciples gave way to fear and they all fled with the exception of one: Jesus’ disciple Peter. Quickly the soldiers of the Jews led Jesus to Annas who was the father-in-law of Joseph Caiaphas, the high priest. In spite of the fact that Annas was not the high priest, it was evident that he wielded a lot of power. Not only was he the high priest from 6 to 15 C.E (till he was removed from that position by Valerius Gratus), he was also the head of the family from which most of the high priests of the first century C.E. were selected. It is quite probable that Annas every now and then sat by the side of his son-in-law Joseph Caiaphas in the Sanhedrin to help him to resolve intricate trials like the trial of Jesus. And in all likelihood Annas did this at the request of Joseph Caiaphas. It is quite probable that it was he who really exercised the powers of the high priest. 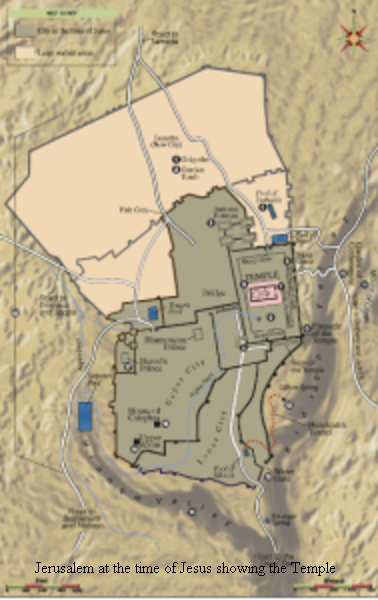 According to some accounts of the Trial of Jesus, since the bazaars of Annas were situated on the Mount of Olives it is quite probable that his house was also situated there and that it was in his house that the Sanhedrin met. When Jesus was first taken to Annas, he questioned Jesus for almost an hour. Information of this questioning is mentioned in the Bible. John 18:19-24. Annas questioned Jesus about his teachings and his followers. But Jesus was uncooperative and refused to answer Annas’ questions. Instead all that Jesus said was that there was nothing secretive about his teachings and that he always taught in public places. He asked Annas to check with witnesses if there was anything objectionable in what he taught. “I have spoken openly to the world; I have always taught in synagogues and in the temple, where all Jews come together; I have said nothing secretly. Why do you ask me? Ask those who have heard me, what I said to them; they know what I said.” Jesus is supposed to have answered. 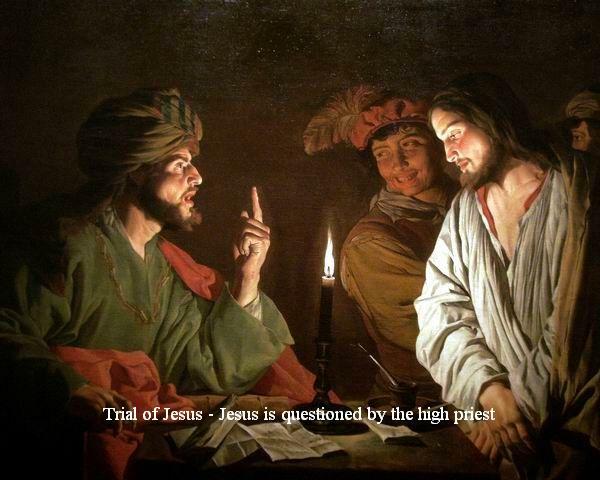 Trial of Jesus by Annas was a mere sham. He knew he did not have the authority to take any formal action against Jesus. He probably conducted this charade of a trial to give his son-in-law Caiaphas time to convene the Sanhedrin. 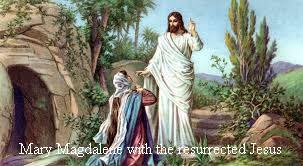 According to John when Jesus did not respond to the questioning of Annas, he sent Jesus to Caiaphas. 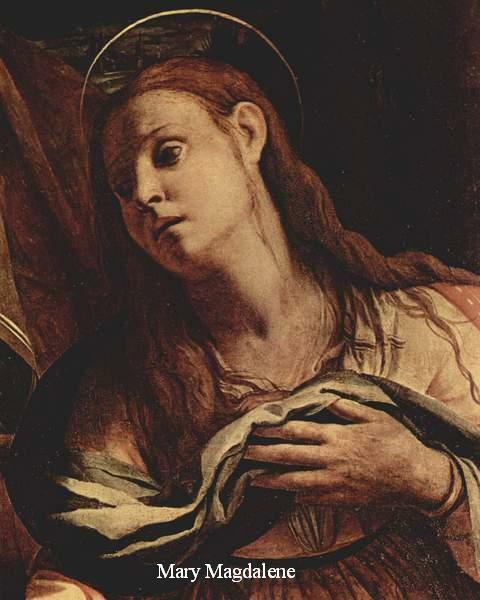 However it is quite likely that this was one of the instances when Annas sat at the side of Caiaphas as this was a matter that has significant bearing on the future of high priesthood. The Greek language is such that the word “Christ” could be interpreted to simply mean an anointed person and a son of God or it could mean Christ the son of God. The two interpretations are totally different and with completely dissimilar implications. The former interpretation is almost inconsequential in that it simply means that Jesus was an anointed person and a religious leader. Such persons are commonly referred to as sons of God – meaning that they were very religious. Since Jesus was anointed at Bethany because a woman poured expensive perfumed oil on him. However this is not the interpretation that the Sanhedrin wanted as this was an innocuous understanding. They wanted the far more serious interpretation – that Jesus was claiming to be the son of God – as this would amount to blasphemy. The Son of Man would be seen sitting at the right hand of the Mighty One and coming on the clouds of heaven. Then they led Jesus from the house of Caiaphas to the praetorium. It was early. They themselves did not enter the praetorium, for fear of being defiled, but instead they just wanted to eat the Passover. The Bible as Scripture for the Church is undisputed. It is also acknowledged by a majority of the faithful as the inspired word of God. However knowing the other traditions that existed during the early centuries of the church is not a question of not believing the Bible but on the contrary it should give us a better understanding of what we believe. This understanding comes with the knowledge of how the Canonical Gospels came to be and the reasons why the other texts sometimes referred to as apocryphal did not find a place in the official scriptures of the church. The Synoptic Gospels are so called because they are said to have a “common view”. That is the meaning of the Greek word “Synoptic”. What they preached reflected not only the teachings of Jesus but also their understanding of the unfolding of God’s work in the world, taking into account the expectations of the emerging church. Besides this, the followers of Jesus had to communicate those teachings in the language of their audience. If we assume that Jesus spoke Aramaic, then the message had to be translated from Aramaic into Greek for Hellenistic Jews and Greeks, or Coptic for Egyptians. And that was easier said than done. The early preaching of the gospel was quickly reduced to a selected set of core traditions that soon evolved into a rather fixed form in the church because it was repeated so often. The differences arose because that core tradition was preached in different circumstances that required adaptation of those traditions. The Gospel writers did not have a ““master” copy of the Jesus tradition.” They instead had an assortment of Gospel messages that were in vogue for 3 to 6 decades after the death of Jesus. From this we may conclude that Luke was aware of the oral tradition that had become the core of the teachings of the church of that time. Luke may have also had access to other documents that were already in existence. 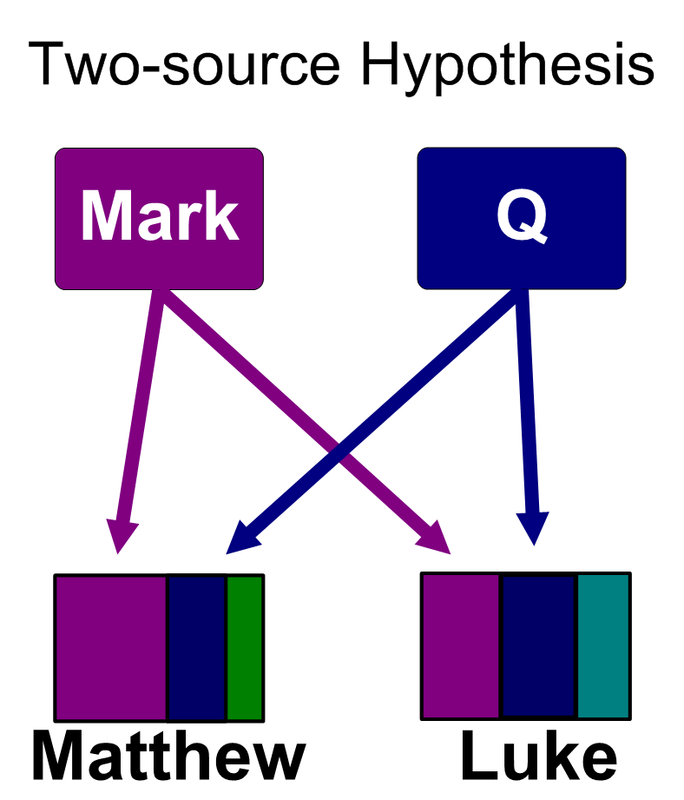 Both Matthew and Luke are said to have been influenced by Mark and a document generally referred to as the Q document – a hypothetical written collection of Jesus’ sayings. The differences between the Gospel of John and the Synoptic Gospels are because the Gospel of John represented a different Christian tradition. As a consequence of this the Gospel of John was rejected as heretical by the early Christian movement. However it was used extensively by the Gnostic Christians. 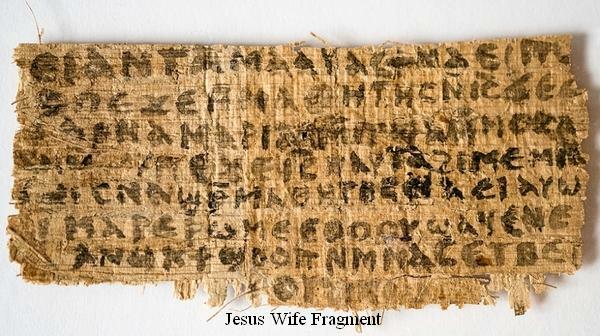 Eventually this Gospel was accepted into the official canon and is now a favorite with conservative Christian groups. John was lucky that his Gospel was not axed. Others were not. According to biblical scholars the differences between the Synoptic Gospels in terms of content and arrangement, chronological order and theological design show that each of these Gospels had their unique theological emphasis. Besides this each of these Gospels were written for different audiences in different locations at different points in time. 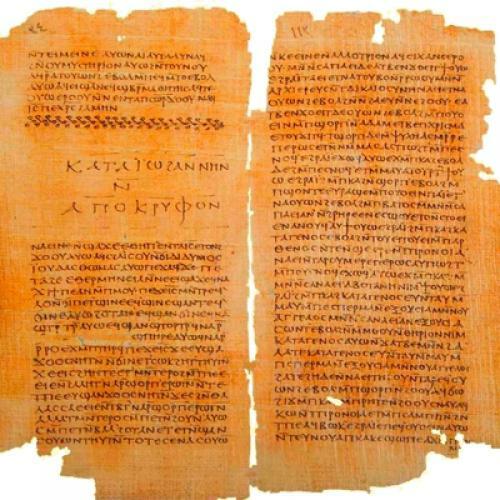 The word-for-word similarity in the Synoptic Gospels suggests that the writers had one common document from which they copied. As regards the differences between the Synoptic Gospels and the differences between them and the Gospel John there is no one answer that can definitely explain the reasons for these differences. In fact we cannot even say for sure that these are the only factual transcripts of the teachings of Jesus. The Synoptic Gospels and the Gospel of John were chosen as they were the most widely followed traditions and traditions that lasted the longest. The other Gospels – some of which may have predated the Canonical Gospels – were trashed as heretical for several reasons. Some of those Gospel were without doubt the victims in the scramble for the leadership of the emerging church. We know from non-canonical texts that James the brother of Jesus was chosen by Jesus himself to lead the mission after his death. But he was effectively sidelined because his brand of Christianity did not suit the majority of the faithful. 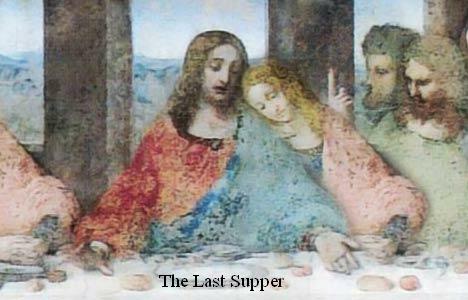 We know from similar texts that Jesus revealed to Mary Magdalene more secrets that he did to any of his apostles. Yet she was systematically removed from any position of significance merely because the other apostles rejected the leadership of a woman. Some of the other Gospels – the Gnostic Gospels – hold views that are drastically different from the Canonical Gospels. To know what these other Gospels contain and the different views they hold is not an attempt to question the historical validity of the Canonical Gospels. We have come a long way since the early days of the church to damn the literature that the church termed as apocryphal merely because they held different views. The infancy Gospels of the 2nd century and later periods though not accepted into the biblical canon are still very popular. Works such as 1 Clement and The Shepherd of Hermas were not included when the canon was formally decided in spite of their general popularity during the early centuries. There is no harm in knowing more about what the non-canonical texts contain. If nothing else this could only serve to strengthen our faith in the Bible. In his book James, Brother of Jesus Robert Eisenman, states that James was the leader of the Essenes in Qumran (See fig. 2) and that his death is the main reason for the Jewish Revolt of 66 CE. In the Jewish form of Christianity that James the brother of Jesus and his followers intended to promote, they preferred to “maintain the integrity of the Jesus movement”. Painter refers to the argument of Eisenman who says that to understand James better he has to be seen as the “Qumran Teacher of Righteousness”. Eisenman relates the “events and teachings” of the Righteous Teacher referred to in the Habakkuk Pesher to James the Just. Is James The Just To The Righteous Teacher Of Qumran? Besides this the Righteous Teacher was supposed to be one who would receive the “secrets and mysteries of God”. This is what Jesus must have meant when he told the Apostles that James was one to whom “heaven and earth are open”. According to Theodor H. Gaster, a renowned Dead Sea Scrolls scholar, “the Teacher of Righteousness was the spiritual leader of the community.” (7) James the Just definitely possessed this quality. 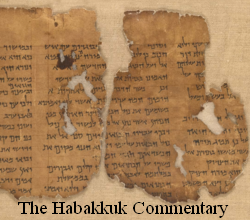 One of the original seven Dead Sea Scrolls discovered in 1947 was the Habakkuk Commentary or the Pesher Habakkuk. It was found in Cave 1 in Qumran and was labeled 1QpHab. It was published in 1951. It is one of the most researched and scrutinized of the scrolls. This pesher is said to have been written sometime during the latter half of the 1st century BCE. The commentary is on the writing of Habakkuk done half a millennium earlier. This was thought of as the prophecies of Habakkuk. The commentaries attempt to relate contemporary persons to the prophecies. Under this provision it is quite likely that they first buried Jacob in one such place reserved for just such a situation and then later his bones were buried together with his own in a family tomb probably in an ossuary. The law regarding the burial of men condemned to death as explained in the Mishnah tractate Sanhedrin is confirmed in three other sources: the Talmud, the Tosefta, and the Midrash Rabbah. Two facts become obvious from this: One that “they” referred to the executioners and that not everyone in the crowd was a rabble rouser. There must have been some in the crowd of onlookers who sympathized with Jacob but were too afraid to show their compassion. Were Essenes the supporters of James the brother of Jesus? James and the other early believers in Jerusalem still considered themselves as Jews. Like Jesus, James was a Jew and, in line with Old Testament prophecies, he believed that Jesus was an ordinary man chosen by God to lead his people. This was very different to the idea championed by Paul that Jesus was a divine being, born of God himself. What is certain is that the later church took away some of the importance of James in the establishment of the early church. The fact remains that he was the one chosen by Jesus to head his mission after his death and not Paul. Besides it became convenient for the later church to showcase Paul. However the fact remains that he was the one who added a messianic dimension to the personality of Jesus and caused much of the controversy. Probably the most seminal of the controversies authored by Paul is the physical resurrection of Jesus. This, in spite of the fact, by his own narration, Paul saw the resurrected Jesus as a spirit and not in flesh and blood. 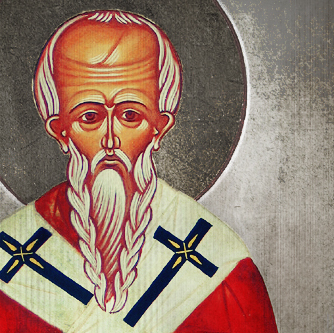 Since Paul made this dogma the basic tenet on which Pauline Christianity was founded and accepted by the later church, there can be no compromise about this claim. Did The Later Church Take Away The Importance Given To James By Jesus Himself? So did the later church take away the importance given to James by Jesus himself? Was James the blood-brother of Jesus and then made step-brother /cousin only to be sidelined and give way to Pauline Christianity because it suited the later church better? From the information gathered about James the brother of Jesus we are given to understand that the leadership of his mission was given to James directly by Jesus. We have also seen that this leadership was hijacked by Paul and the others and the original message of Jesus was modified to suit a predominantly Gentile audience. There is no doubt that James was later sidelined and his leadership of the early church was subsequently trivialized. If nothing else he deserved to be buried together with Jesus. Be that as it may but we still have to figure out how the ossuary of James landed in the Talpiot tomb, if indeed it did, when he was supposed to have been buried where he fell, which is a couple of miles from Talpiot. (1) Painter, John. (2004). Just James, The Brother of Jesus in History and Tradition. Columbia. University of South Carolina Press, pg 202. (4) Painter, John. (2004). Just James, The Brother of Jesus in History and Tradition. Columbia. University of South Carolina Press, pg 228. (5) Painter, John. (2004). Just James, The Brother of Jesus in History and Tradition. Columbia. University of South Carolina Press, pg 228. (6) Painter, John. (2004). Just James, The Brother of Jesus in History and Tradition. Columbia. University of South Carolina Press, pg 234. (9) Painter, John. (2004). Just James, The Brother of Jesus in History and Tradition. Columbia. University of South Carolina Press, pg 315. (10) Painter, John. (2004). Just James, The Brother of Jesus in History and Tradition. Columbia. University of South Carolina Press, pg 317. Although there is no mention about the death of James the brother of Jesus in the New Testament, there are non-biblical sources detailing the end of the brother of Jesus. 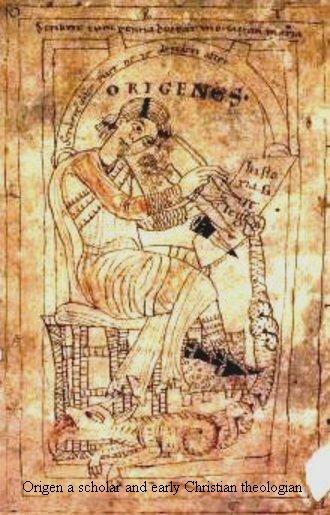 The earliest report regarding the death of James is by Josephus (c37-c100) Antiquities; published approximately in 93 CE. Porcius Festus who was the Roman procurator of Judea died around the 60s CE. And in his stead Caesar sent Lucceius Albinus. At the same time Caesar removed Joseph from the position of high priesthood and in his place appointed Ananus, who was the son of Ananus. According to Josephus, the younger Ananus was said to be very arrogant with a bad temper. The new high priest was a Sadducee who was said to be both harsh and rigid in his judgment of wrongdoers. Knowing that the new procurator was still on his way, he convened the Sanhedrin of judges and accused James and a few of his followers of breaking the law. He decided that these men be stoned to death (1). 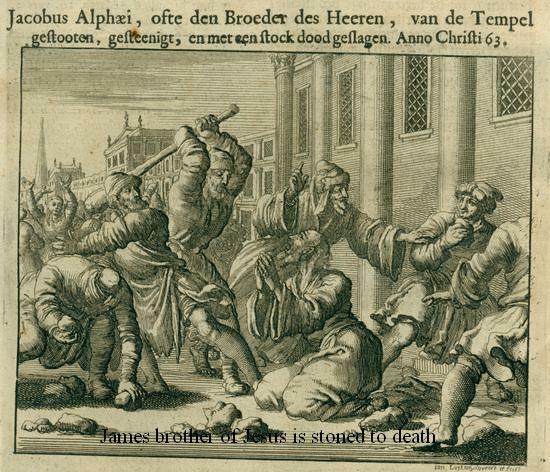 As a result James the brother of Jesus and his companions were stoned to death. But to most of the citizens who were witnesses to the punishment meted out to James, this appeared as a gross injustice. These citizens wrote to King Agrippa about this miscarriage of justice and some of them also went and met Albinus who was on his way from Alexandria. Albinus wrote to Ananus about his displeasure at what had been done and warned him of dire consequences if he should repeat something like this. However King Agrippa took sterner action and removed Ananus from the position of high priesthood (2). Since the interregnum between Festus and Albinus can be accurately dated, we can to a degree of certainty say that James was executed in the year 62 CE. At this time Josephus was a priest in the temple and his account of the execution of James is probably an eye witness version (3). The manner of the execution of James has probably been explained in greater detail by Clement. According to him James was first thrown down from the pinnacle of the temple before being stoned and then when his executioners found that he was still alive one of them hit him on the head with a fullers club. However the account of the execution of James by Hegesippus who lived a little after the time of the apostles is generally considered the most accurate. 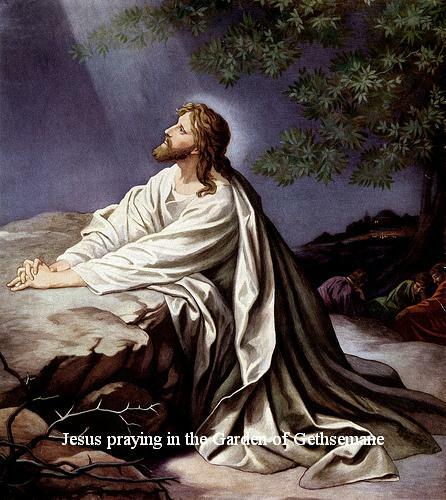 In the fifth book of his memoirs he notes that after the crucifixion of Jesus, James his brother was referred to as James the Just to distinguish him from the other James’ who were also involved in the church. Hegesippus states that James took charge of the church in conjunction with the apostles. Then there came a time when the ruling elite, Jews, Scribes and Pharisees began to feel that there was a mood of uprising among the common people. So they went to James and pleaded with him to address the people when they gather for the feast of the Passover and persuade them not to be carried away because of the teachings of Jesus. They said that they had come to him because he is respected by both the ruling class and the common people. They asked him to stand on the pinnacle of the temple so that everyone who came to celebrate the Passover will see and hear him. And when James stood on the pinnacle, the Scribes and Pharisees asked him about “the crucified one”. James answered them saying “Why do ye ask me concerning Jesus, the Son of Man? He himself sitteth in heaven at the right hand of the great Power, and is about to come upon the clouds of heaven”. When the Scribes and Pharisees realized that this was not what they wanted James to say, they discussed among themselves “We have done badly in supplying such testimony to Jesus. But let us go up and throw him down, in order that they may be afraid to believe him.’ And they cried out, saying, ‘Oh! oh! the just man is also in error.’ And they fulfilled the Scripture written in Isaiah”. Scribes and Pharisees went up to the steeple and threw down James after which he was stoned and dealt a deathly blow with a fullers club. It is said that James was buried at the spot where he fell. According to Painter, this error in the account of Hegesippus was in all likelihood because while he may have known the Jerusalem of his time, neither he nor Eusebius could have known the old city and its Temple. When Hegesippus describes James being thrown down from the parapet of the sanctuary, he must have meant “the eastern wall of the Temple mount”. If this is what happened then James would have been stoned and hit with the fullers club nearby the burial ground in the Jehoshaphat Valley (6). There is another account of the execution of James and this is by Clement. According to him James was pushed down from the steeple of the temple and delivered a deathblow with a laundryman’s tool. While all the three accounts are a little different from each other, it would appear that the account of Hegessipus may have been written later than purported because he tries to distinguish between the Jews, the scribes and the Pharisees; a tendency to blame all Jews for the tragedies that happened to early Christians (7). Jerusalem at the time of Jesus showing the Temple. The Kidron Valley is referred to in the Bible as the “Valley of Jehoshaphat”. Another important difference between the accounts of Hegesippus and Josephus is the year in which James was executed. Hegesippus states that Vespasian captured Jerusalem immediately after the execution of James. Since the siege of Jerusalem occurred sometime during 67 CE, it would mean that the execution of James was also around that year. However as stated by Josephus the execution of James occurred in 62 CE and this is probably the correct date because it has been corroborated by Eusebius (8). (4) Painter, John. (2004). Just James, The Brother of Jesus in History and Tradition. Columbia. University of South Carolina Press, pg 129. (7) MacDonald, Kevin . (1998). What are the Origins of Anti-Semitism? Separation and Its Discontents: Toward an Evolutionary Theory of Anti-Semitism. Praeger Publishers, Westport CT.
(8) Painter, John. (2004). Just James, The Brother of Jesus in History and Tradition. Columbia. University of South Carolina Press, pg 130.